Background: *In 1920 the United Netherlands Navigation Company started a Holland-Australia steamship line, which provided a regular two monthly service from Rotterdam and Amsterdam to Fremantle, Adelaide, Melbourne, and Sydney, calling at Antwerp, Lisbon, Genoa and other Mediterranean ports. 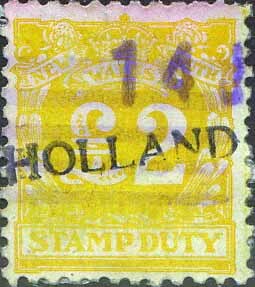 The company had offices in both The Netherlands and Australia and operated throughout the 1920’s and 30’s up until World War 2. After the war the service resumed but on a less regular basis.